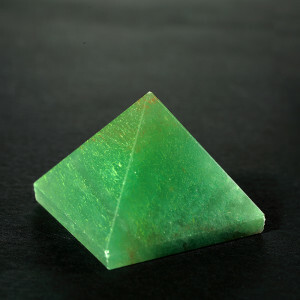 Healing Properties Green Aventurine heals the heart and serves as the emotional anchor that one needs during upheavals to feel stable and grounded. This results in overall good health. 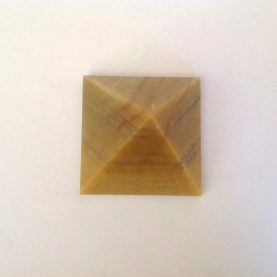 It is an excellent stone for connecting with the Nature Devas. * Delivery within 3-5 business days. 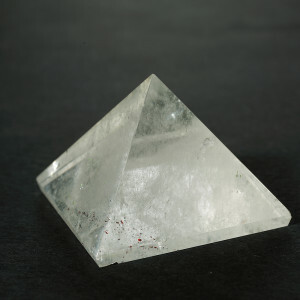 Healing Properties Clear Quartz is the most versatile and multidimensional crystal in the mineral kingdom and aids in enhancing spiritual awareness, intensifying your awakening, healing, meditation, communication with Masters, Spiritual Guides, the Angelic Realm, plants, and animals. 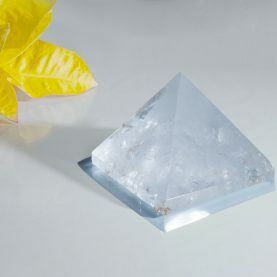 It amplifies (positive) energy or intent that is programmed into it. * Delivery within 3-5 business days. 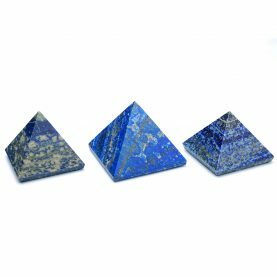 Healing Properties A symbol of universal wisdom and truth, Lapis Lazuli helps expand one’s psychic abilities and inner vision by opening the third eye. It promotes self-awareness and attunes you with your intuitive self. 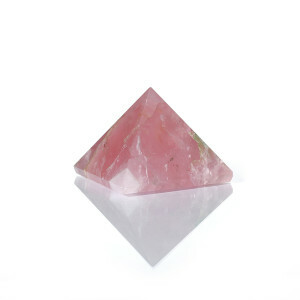 It encourages the qualities of honesty, compassion and uprightness. It connects your head and heart that helps to establish balance and interdependence in relationships. * Delivery within 3-5 business days. 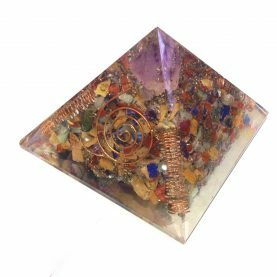 Healing Properties Orgonites can be used as healing tools and as protection against electromagnetic pollution. 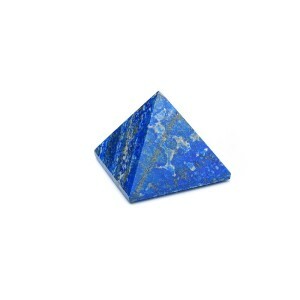 They contain prana or vital energy. 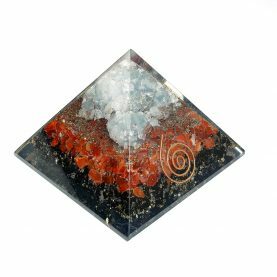 Orgonite is a mixture of catalyzed fiberglass resin with metal shavings and particles poured into molds. 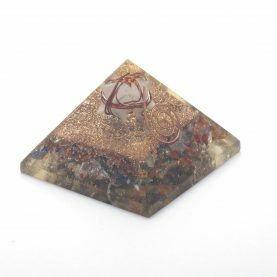 Crystals when added to an orgonite enhance its energy and working. 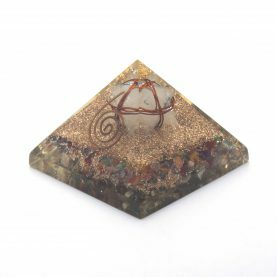 Orgonites functions as positive energy generators, drawing in negative life energy and transmuting it into positive energy. 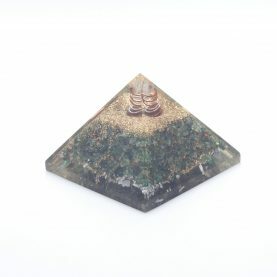 Orgonite pyramids can be placed in homes and offices. 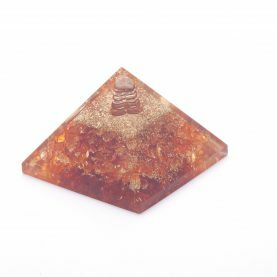 Place 4 pyramids in 4 corners of your home/office to aid proper vaastu. 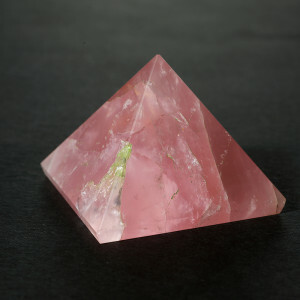 P.S: The images shown are sample images, actual products vary as per stock but will include the mentioned crystals. * Delivery within 3-5 business days. 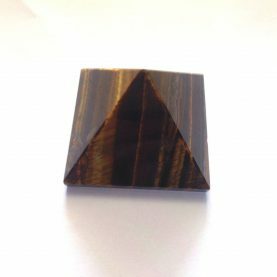 Healing Properties Tiger’s eye improves one’s connection with one’s personal power and strengthens resolve. Additionally, it enriches insights, reduces stubbornness and boosts self-confidence. * Delivery within 3-5 business days. 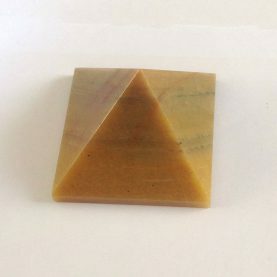 Healing Properties Yellow Jade brings realization of one’s potential and helps in releasing suppressed emotions through the dream process. 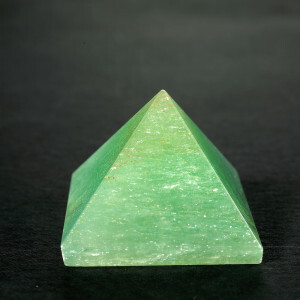 It aids in balancing the male and female energies and exchanging these energies to further create a balance between the self and a partner. * Delivery within 3-5 business days.